As part of our Community project, Beavers are making a reverse Advebt calendar. This week, West lodge brought along something to add to our Advent box to get us started, with South lodge continuing next week. 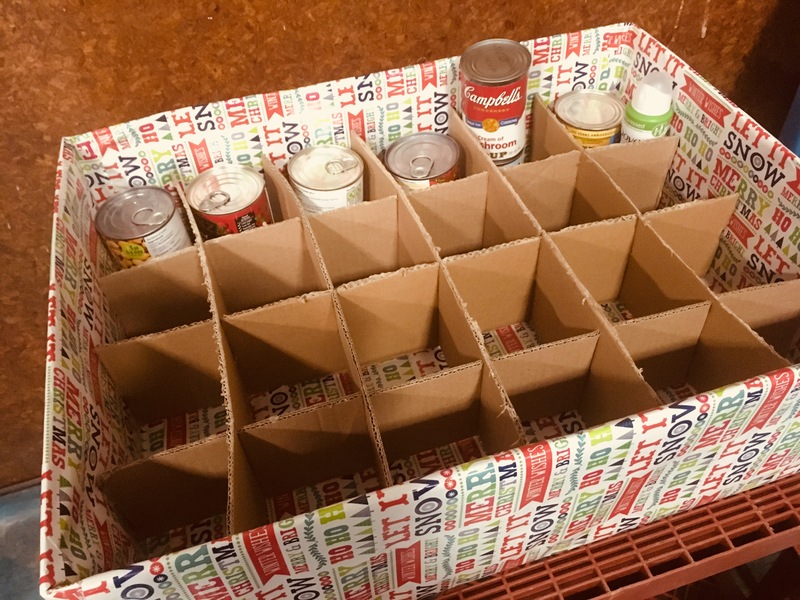 East and North lodges will complete our Advent Calendar in December before it is donated to Uckfield Food Bank to help people in need over Christmas.